A pair of decisive Game 7's greet us on Tuesday. 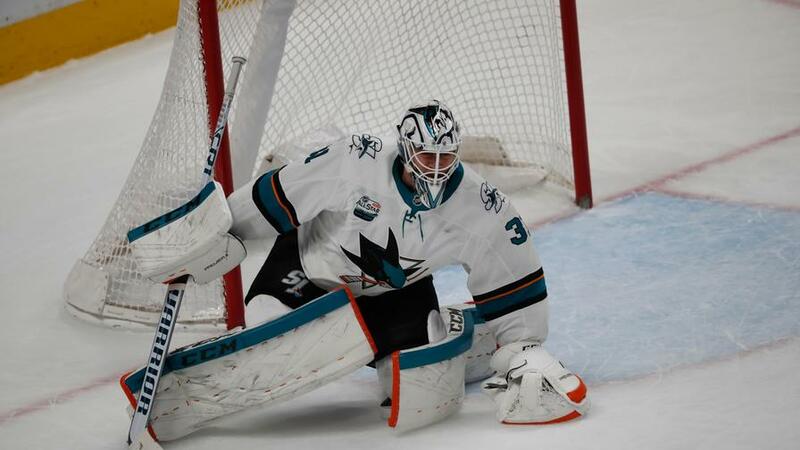 Can Martin Jones turn in another stellar outing to help the Sharks advance? On Monday, we get a pair of potential elimination games as the Capitals face the Hurricanes and the Stars host the Predators. Who can you trust in NHL DFS? 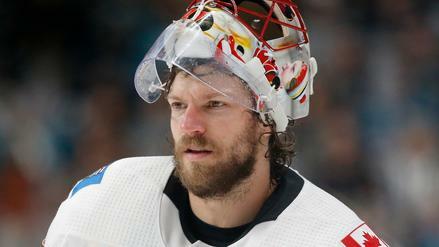 On the brink of elimination, the Calgary Flames will need a big performance from Mike Smith in a must-win game. Who else should you trust in NHL DFS? Marc-Andre Fleury has been playing well, and he should be one of the driving forces tonight for Vegas. Should we expect their matchup with San Jose to go under the posted total of 6.0 goals? 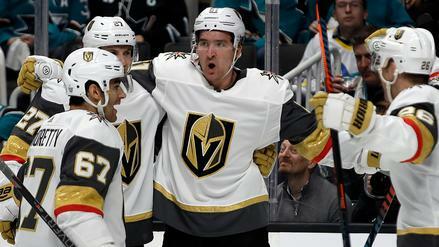 Three games are on the slate for Thursday night, including an elimination game between Vegas and San Jose. Who can you trust in NHL DFS? Two of the three home teams look to go up 3-1 tonight, but can we rely on them in highly contested matchups? There are three more playoff games on the schedule for Wednesday. So, who can you trust in NHL DFS? With two teams on the brink of being swept, which betting lines boast the most appeal tonight? 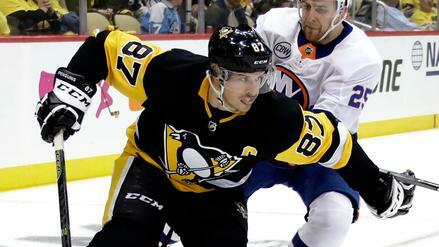 Four Game 4s are on the schedule for Tuesday night, including the Penguins and Islanders. Who can you trust in NHL DFS? A pair of Game 3s provide us with changes in venue, but will that effect how and where we find betting value tonight? 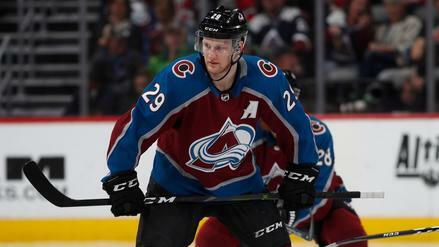 Monday night consists of a four-game postseason slate, featuring Nathan MacKinnon and the Avalanche. 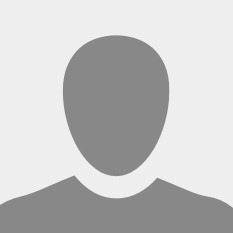 Who do you trust in NHL DFS? 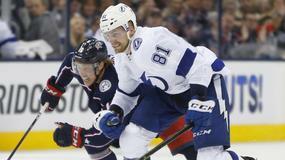 Nikita Kucherov failed to record a point as the Lightning disappointed in Game 1. Is he still worth paying up for tonight? 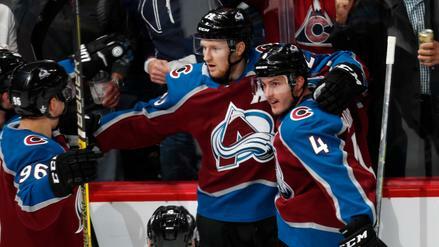 Colorado is riding a wave into their Game 1 clash with top-seeded Calgary. Where is there betting value in this Game 1 matchup? 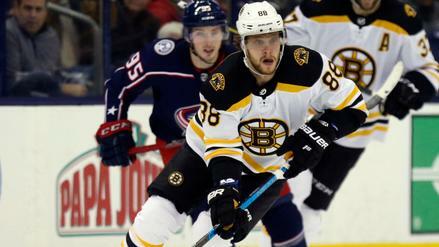 Will Toronto be able to stop Boston's David Pastrnak on Thursday night? Who else should we consider in NHL DFS? The playoffs are here, and a five-game slate presents us with plenty of interesting betting lines on Wednesday night. Which angles give us the most value? The NHL playoffs kick off with a five-game slate tonight. 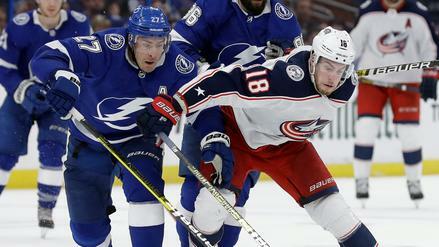 Is Nikita Kucherov worth paying up for against the Blue Jackets and their strong penalty kill? 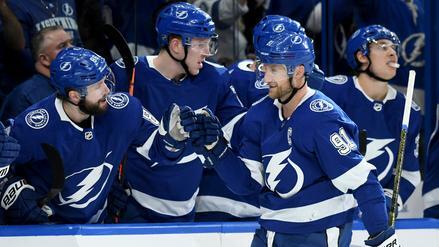 Tampa Bay has a trio of 40-goal scorers, including Nikita Kucherov. Are they a solid bet to win the cup based on our algorithm's odds? 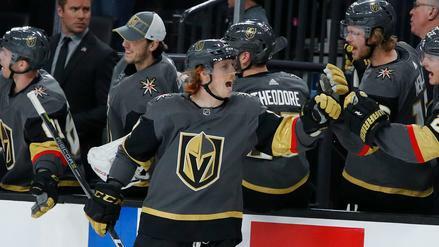 The Golden Knights have a dazzling track record against the Coyotes. Do our models expect that trend to continue tonight? 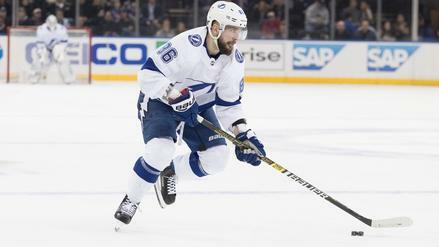 Tampa Bay Lightning winger Nikita Kucherov has signed an 8-year extension with the Tampa Bay Lightning worth an annual average value of $9.5 million. 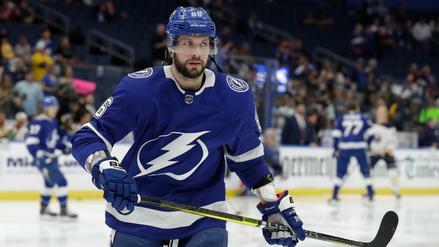 Kucherov is now locked in with the Lightning through the 2026-27 season. 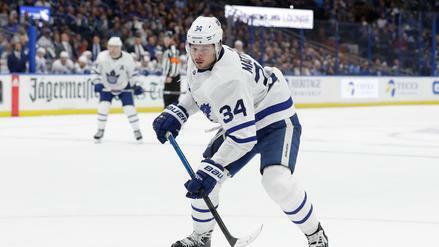 The 25-year-old former second-round pick has totaled 334 points through 365 NHL contests. Kucherov averaged 17.7 FanDuel points per game last season while scoring 39 goals and 100 points in 80 games. The Los Angeles Kings and defenseman Drew Doughty have agreed to an eight-year contract extension. The deal will reportedly pay Doughty around $11 million per season through the life of the deal, which will go until his age-37 season. He will play out the final year of his current deal before this one kicks in. Even more impressive is that Doughty reportedly negotiated his own deal, saving himself between $1.75 and 2 million in agent fees. In 2017-18, Doughty played 2,201 minutes in 82 games while accounting for 10 goals, 50 assists and 205 shots. 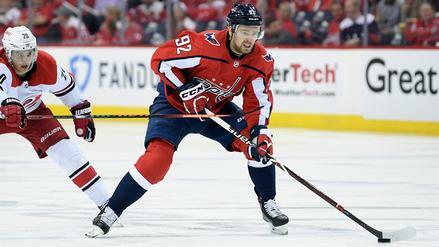 Washington Capitals defenseman John Carlson has signed an 8-year contract extension. 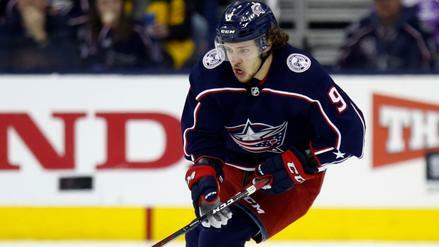 Carlson's new deal is worth $64 million for an annual average of $8 million per season. The 28-year-old recorded a career-high 15 goals and 53 assists last season. Carlson led all defensemen in scoring during both the regular season (68 points) and playoffs (20 points). The San Jose Sharks have signed winger Evander Kane to a seven-year extension worth $49 million. Kane will make $7 million a year under the deal, which includes a very limited no-trade clause. If the team wants to deal the 26-year-old they'll only have three teams to choose from. The no-trade goes throughout the contract, so this is a high-risk, high-reward move. The team will hope that Kane hits his stride in his prime, after performing well since landing in San Jose at the trade deadline. Across his time with the Sharks and Buffalo Sabres, Kane produced 29 goals, 25 assists and 54 points with 307 shots in 1,527 minutes. Washington Capitals winger T.J. Oshie scored 2 goals in Monday's 3-0 win over the Tampa Bay Lightning in Game 6 of the Eastern Conference Final. Oshie opened the scoring with a powerplay goal late in the second period and then the 31-year-old added an empty-netter with less than a minute remaining in regulation. He finished the night with a plus-1 rating, 5 shots on goal, and 2 hits in 20:44 of ice time while helping the Capitals get within one win of the Stanley Cup Finals. Oshie reeled in 34.1 FanDuel points in Game 6. 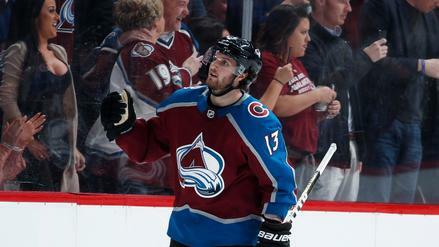 He's now up to 7 goals and 15 points in 18 postseason contests. 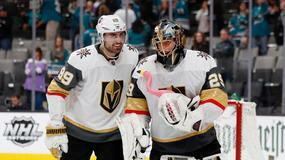 Vegas Golden Knights goalie Marc-Andre Fleury stopped 31 shots in a 2-1 win over the Winnipeg Jets to clinch the Western Conference Championship on Sunday. Fleury has been the expansion Knights rock in net as he allowed just 6 goals in the last 4 games to help the Knights close out the Jets (4 games to 1) and advance to the Stanley Cup Finals. 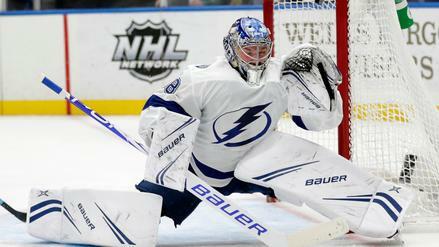 They will face either the Washington Capitals or the Tampa Bay Lightning for the Cup. Fleury has been sharp this postseason, posting a 1.68 goals against average and a .947 save percentage in 15 games.